Tall, dark and handsome! Verano is a beautiful, elegant registered 17.2 hh Hanoverian gelding. 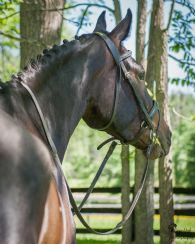 He has successfully competed at Training level and gone for many off property schoolings. 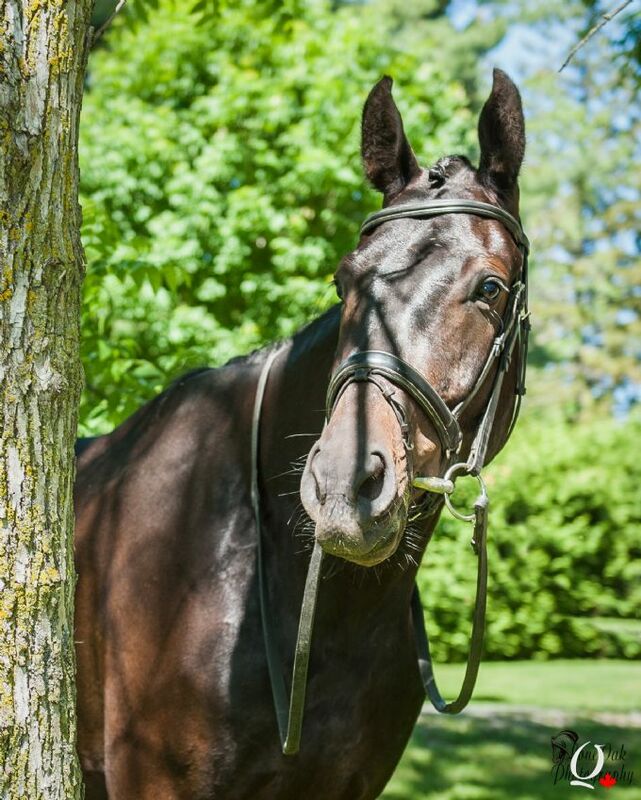 This wonderful gelding is ready for you to take in the ring! 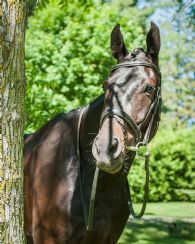 Contact us today to meet this lovely gelding!